Wega, coffee machines for passion. Wega Macchine per Caffè has been a major brand of traditional Italian espresso coffee machines since 1985. The company is owned by the Ryoma holding company based in Milan, which officially acquired the brand in October 2012. Wega’s core business consists of the production and distribution of professional espresso coffee machines, coffee grinders and accessories. 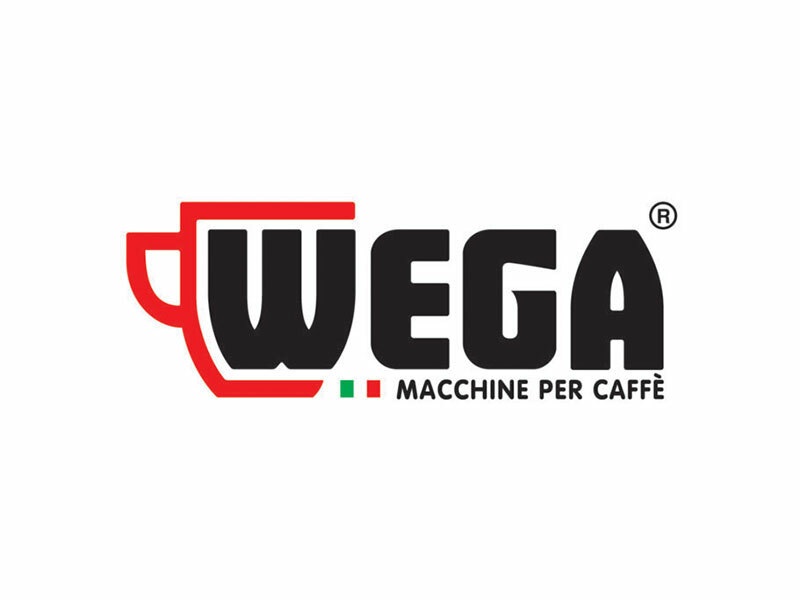 Wega machines are distributed all over the world through a capillary network supported by our branches in Italy, France, the United States and Hong Kong.